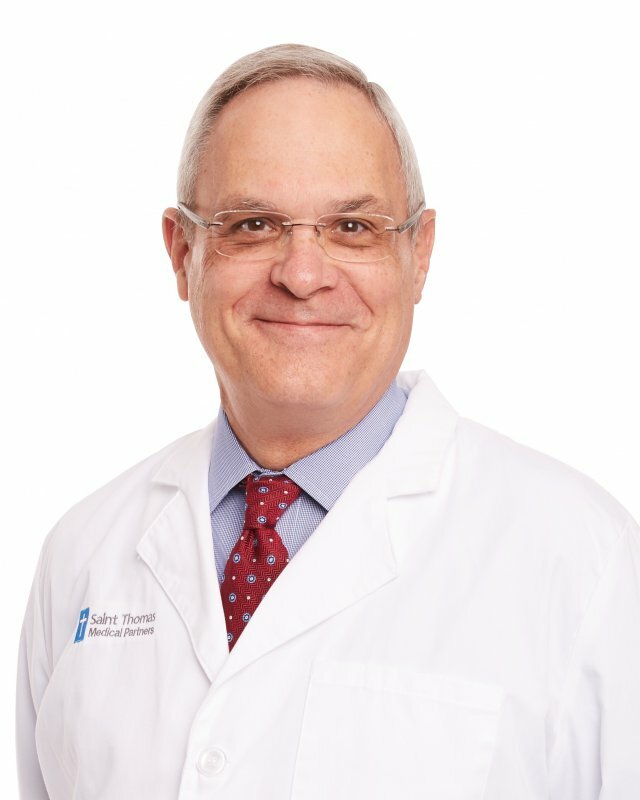 Dr. Kreth is a cardiologist with Saint Thomas Heart who specializes in diagnostic cardiology, preventative care and cardiovascular diseases. He performs a variety of specialty procedures, including echo cardiograms, stress testing, nuclear cardiology and cardiac event monitoring. When he is not in the clinic, Dr. Kreth enjoys photography, ham radio and traveling with his wife. Sciences, Little Rock, AR, 1980, M.D.